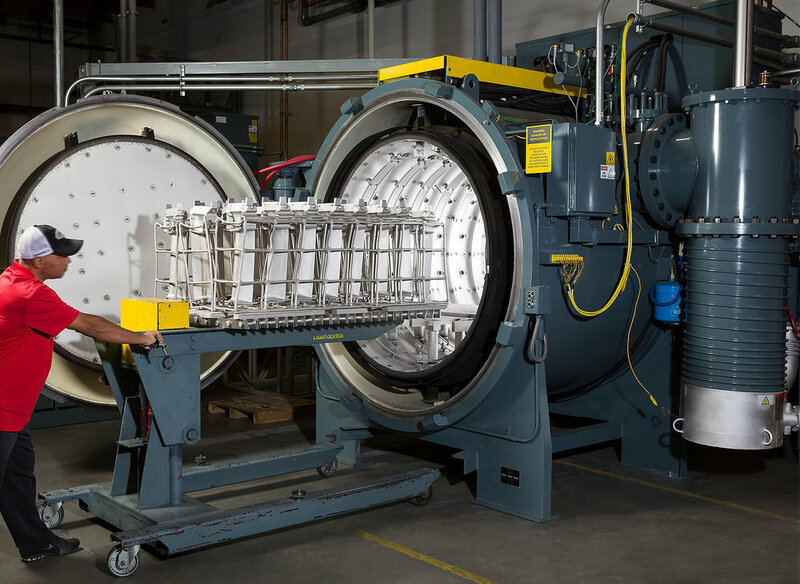 We specialize in vacuum brazing and heat treating tailored primarily to support the aircraft, ground turbine and power generation markets. We are adept at heat treating materials that include stainless steel, super alloys, copper, and refractory materials. Unlike competitors, Accurate Brazing has the unique expertise, capacity and equipment to take new programs and get them into production quickly. See just a few examples of our of production projects. Learn more about our capabilities and equipment used.